If you are a fan of my Youtube Channel then you will know I am a big Lush bath fan. Now out is the new Lush Mothers Day collection with a few new treats to spoil your Mum! (or maybe yourself). This year there are quite a few gift sets, some knot wraps, the Yummy Mummy Shower Gel (My Mum loved this last year), Sunrise Soap and, other than Oxford Street Exclusives, only 2 bubble bars and 1 bath bomb. 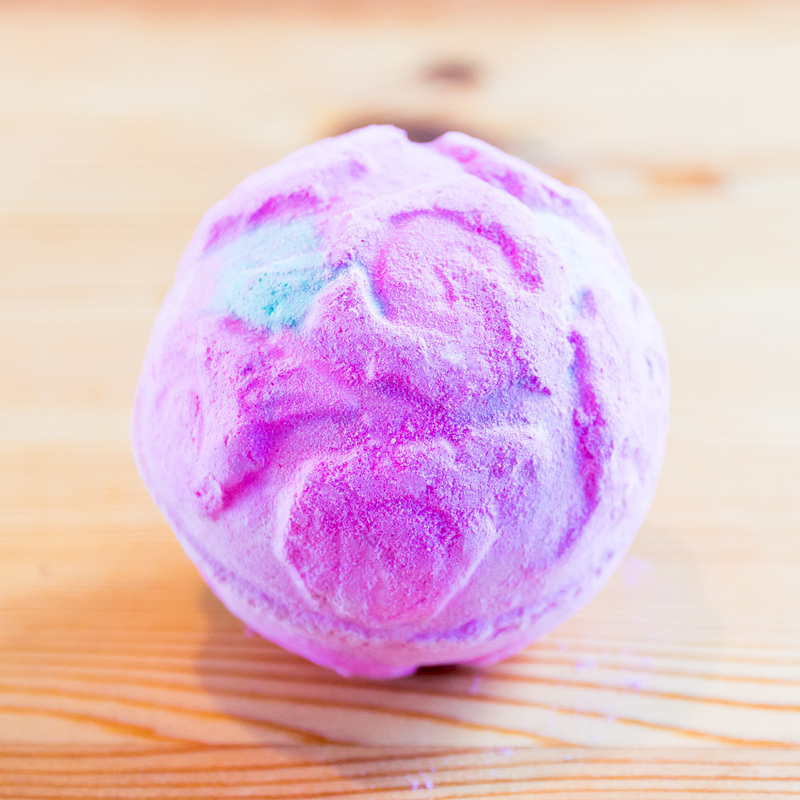 The 2 new bath products are the Ladybird bubble bar and the Rose Bombshell bath bomb. I used the Ladybird bath bomb first as it was so cute! I just love this little guy. 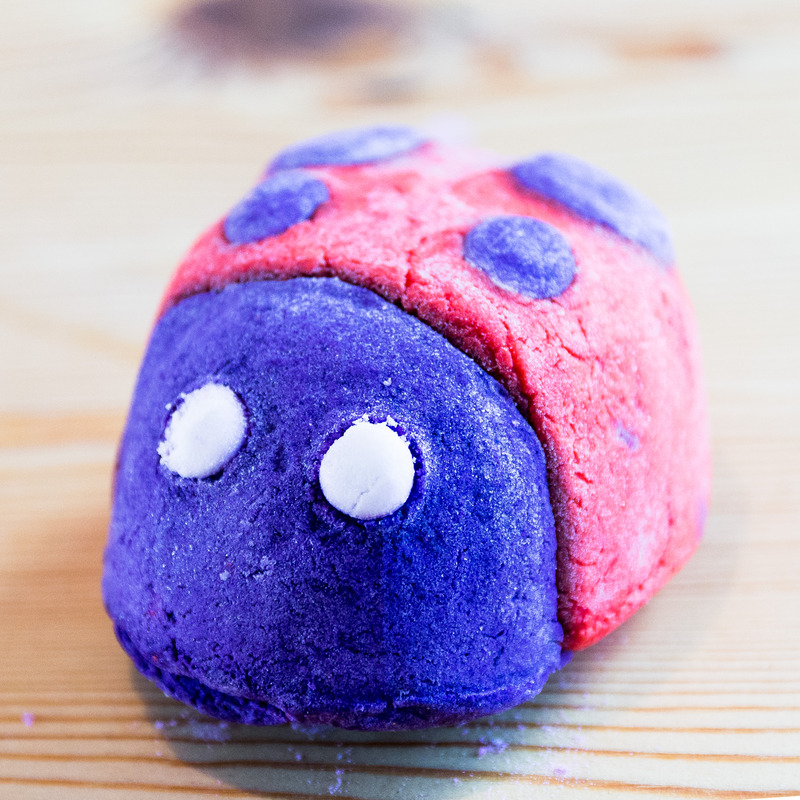 The Ladybird bubble bar is vegan, priced at £3.95 and contains geranium oil and peppermint oil. I don’t think this bubble bar smells much like you would expect from the ingredients listed, it is far sweeter! 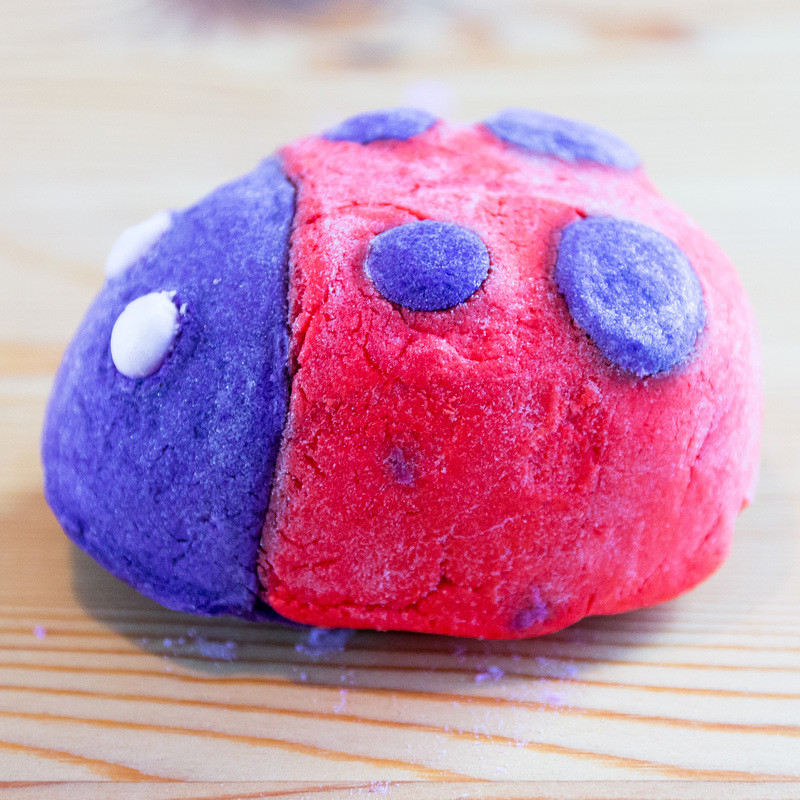 Here is a little demo from my Youtube Channel of the Ladybird Bubble bar in action. 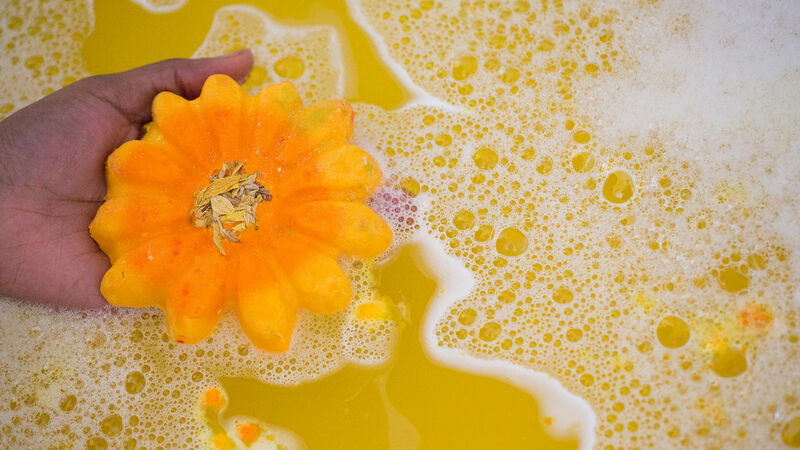 The second Lush Mothers Day bubble bar is something that was originally a Lush Oxford Street Exclusive and I picked it up in my big London haul, the Flowering Tea Reusable Bubble Bar / Bath dunk. Its a very unique design, great for a tea loving Mum or friend and I am so happy it has reached all Lush stores. The only bath bomb in the entire Lush Mothers Day range is the Rose Bombshell. You may remember this from last year but it has undergone a massive transformation. It is a lovely addition to the Lush Mothers Day range but bares little resemblance to its original and is far less simple than last years creamy and mellow version. Here is a demo of this years Rose Bombshell and beneath it to contrast is the 2015 Rose Bombshell. If you are close to London or pick up one of the gift sets you can also get some pretty unique and exclusive bubble bars. Sold only individually at their Oxford Street Store is the Flutterby Bubble Bar, the Sunflower Bubble Bar and the return of the Tulip Reusable Bubble Bar. What are your thoughts on the Lush Mothers Day collection for 2016?